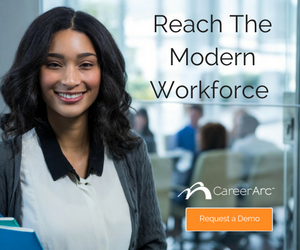 Driving around Atlanta and looking for a job or for some great candidates for the open position at your business? 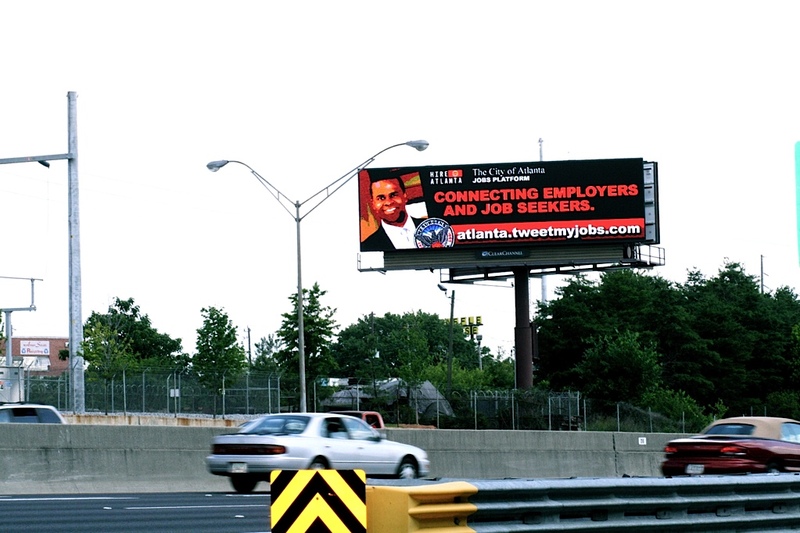 Mayor Kasim Reed and TweetMyJobs have your back. The Mayor of Atlanta and his team are continuing their strong commitment to connect employers with job seekers in Atlanta by promoting The City of Atlanta Jobs Platform – a superb ongoing online initiative, with this offline canvassing of the city through billboards urging residents and employers to connect and help spur the Atlanta economy. We’re proud to support Atlanta’s jobs initiative. If you see one of the billboards in Atlanta – honk, wave, or just smile. And drive safely!